Some time ago I demonstrated how to use XQuery to map a hierarchical XML document into parent- child relational tables. You can find that article here. 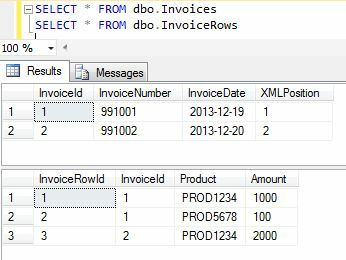 The other way around, (to create create XML with T-SQL), is a lot easier to do. 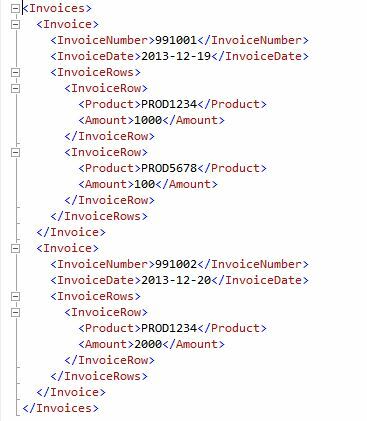 We’ll use the same data as in the XQuery example. Use the following script to create the database. Note the nesting of SQL statements used to create the XML hierarchy. I’ve found this explanation very useful and tried to replicate it. Incorrect syntax near the keyword ‘select’. Would you mind having a look at the following query? Both select are working separately but I don’t manage to get them together to create the XML hierarchy. Try that first. I also got an error on the string delimiter, but I think that got changed when copying so it might not be a problem for you. I knew it was a small error! Thanks For your help.